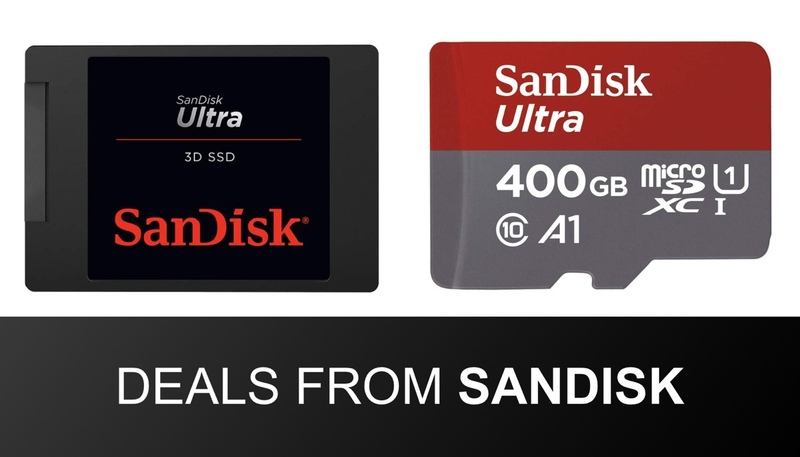 The wonderful and highly reputable SanDisk is currently offering a selection of discounts on different memory and storage-based products. If you are in the market for a brand new high-capacity memory card, or even an efficient internal SSD, then these discounts are definitely going to appeal. The first thing to note here is the global reputation of the SanDisk Corporation. The company is extremely well-known for being a global manufacturer and distributor of memory and storage products and currently sits up at the top of the tree as one of the most respected companies operating in this space. It’s for that reason that there is high affordability to trust ratio here with these discounts. 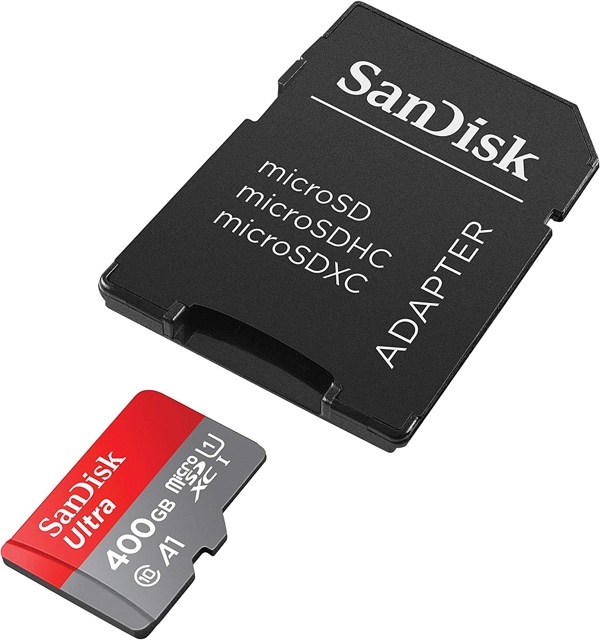 And, on offer, we have a cutting-edge microSD card complete with full-size adapter and a whopping 400GB of internal storage. The card offers Class 10 for full HD video recording and playback and is the perfect accessory for Android devices, digital cameras, and even high-flying drones which need a little bit of a storage boost to record all of that glorious air-based footage. If an internal SSD is what you need for your existing or new-build machine, then SanDisk is also looking to cater to you with 500GB and 1TB options in its Ultra 3D range. The hardware offers faster boot-up speeds for your PC as well as blazing-fast graphics and gaming. The SSDs can also boast sequential read speeds of up to 560MB/s and sequential write speeds of up to 530MB/s with the hardware’s performance backed by nCache 2.0 technology. Each of the SSDs on offer above come with 600-plus reviews and recommendations via Amazon, with the microSD card commanding more than 12,000 reviews, which just shows how popular this hardware is. Give yourself the ability to leave a review by taking advantage of the deals right now.